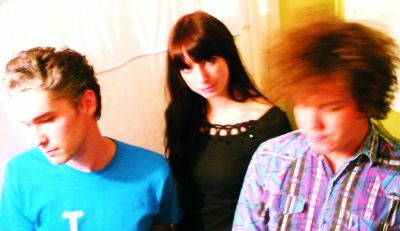 We have been totally captivated by the fuzzy rock awesomeness of Ringo Deathstarr recently. More specifically, ‘Imagine Hearts’. Yes, it’s been out a while, but the band are currently on tour with the Smashing Pumpkins who we will be seeing later on this week (November 18, in Sheffield to be totally exact), so we thought it would be a grand time to dig it out. Check the video (and tour dates) below. Tickets for the shows are priced at £35 and are available via www.seetickets.com. For more information visit the official Ringo Deathstarr Facebook.